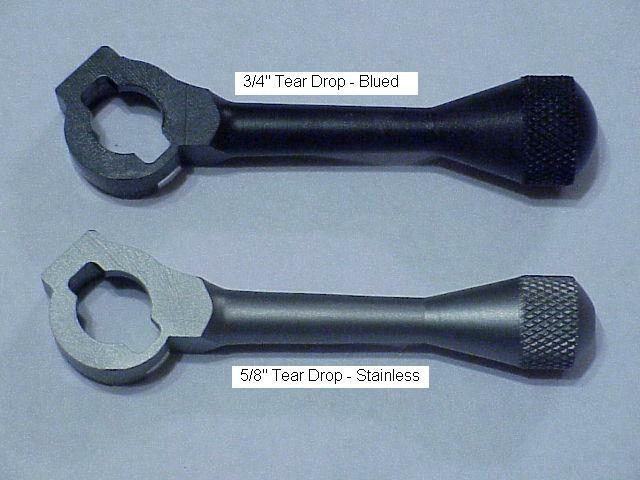 Bolt handles are available with 5/8" or 3/4" diameter knobs, stainless steel or blued, and right or left hand. The handle is 1/2" longer than standard to decrease bolt lift, to clear big scopes and to improve camming distance. 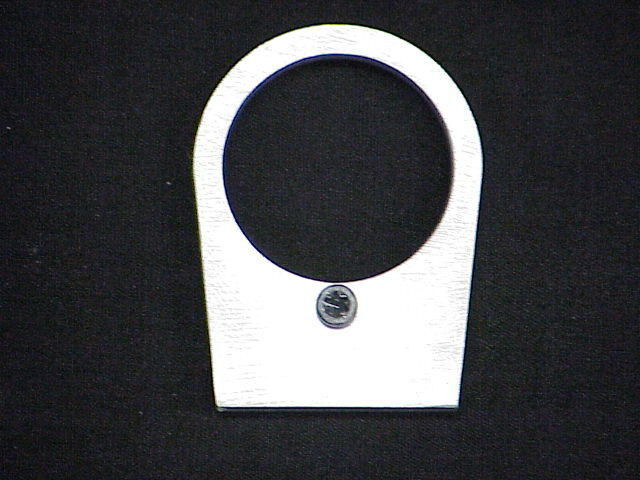 All handles are machined out of a single billet of steel. Small disk and ball bearing design which prevents cocking piece from riding on bolt screw. 1/4" ground lug available for large or small shank Savages. Also available for old style long action 223, 308 and WSM size cartridges. Uses existing trigger guard and Accuracy International magazines. 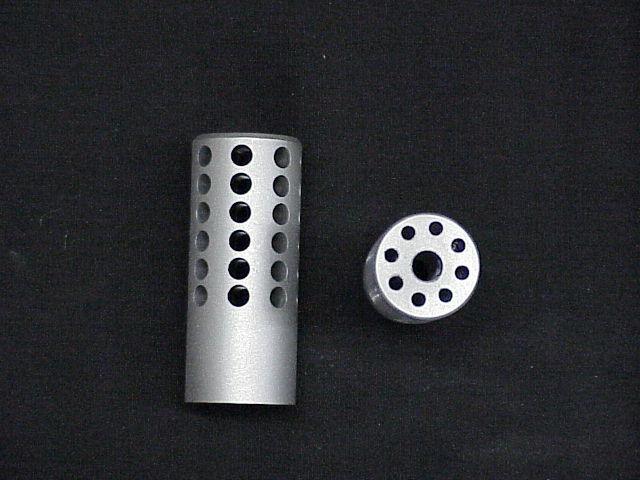 Fully adjustable height of cartridge in magazine to bolt face. Magazine release in front of trigger guard. Short action bottom metal will accept 223, 308 and WSM magazines. Price includes bottom metal and inletting.